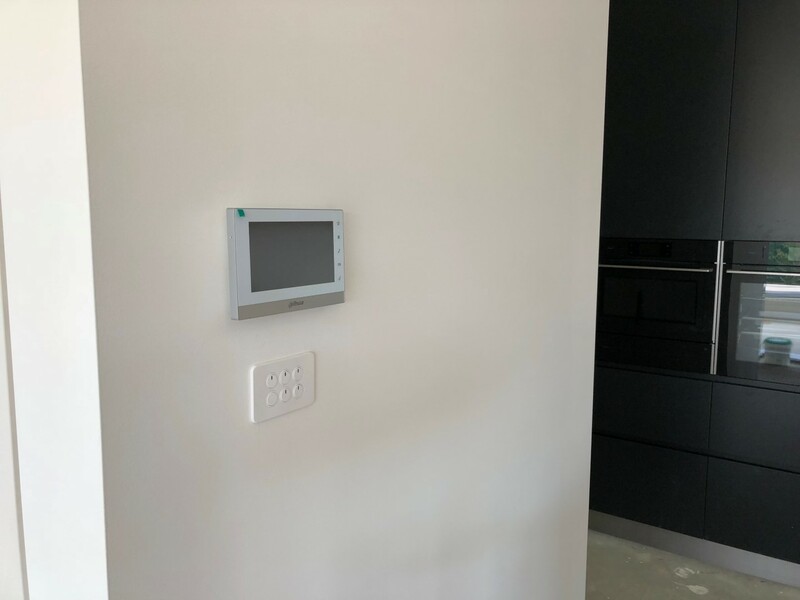 Our experienced technicians at Bluestar Communications offer residential, commercial and industrial Canberra intercom installation, upgrades, repairs and maintenance. We work with all brands and types of Canberra front door intercom systems, from audio through to combination audio and video. 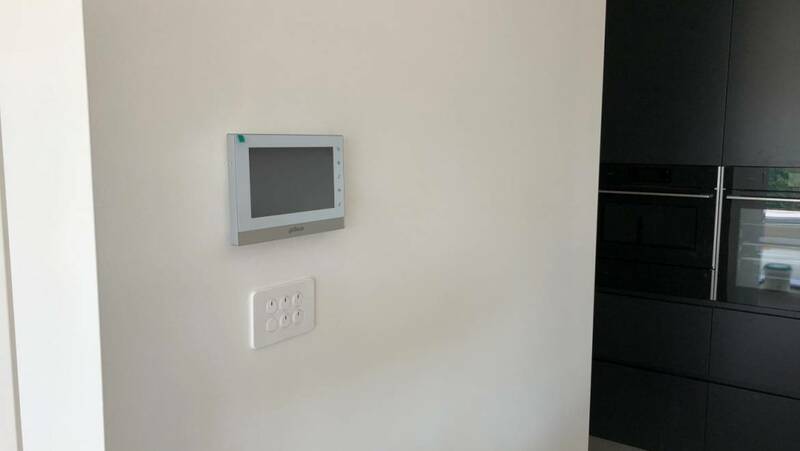 Our technicians offer intercom installation services for homes, offices, villas, units, high rise apartments, three storey walk-ups, storage facilities, aged and disability care, as well as many other residential and commercial applications. We provide a complete service from supply and installation to servicing and repairs. Our technicians can also advise you on the right system to suit your needs and budget. 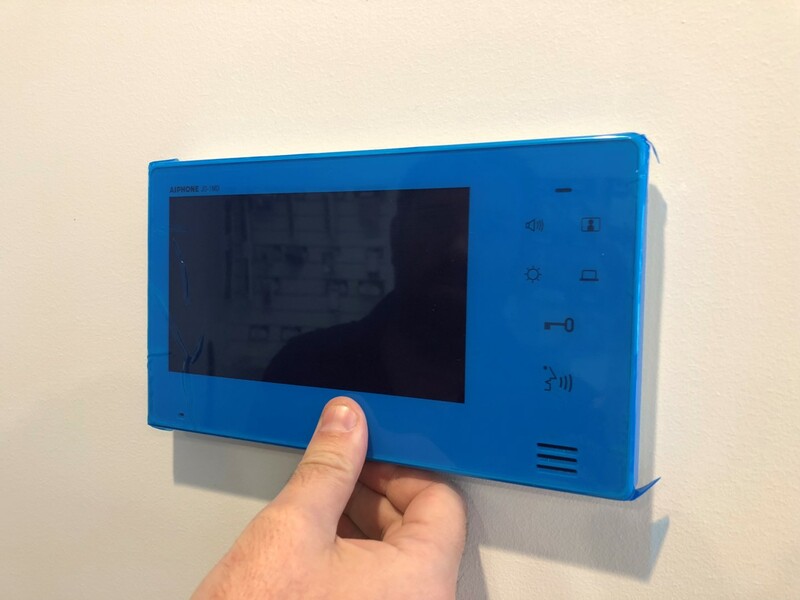 Before recommending an intercom system, we’ll assess your residential or commercial premises to determine which systems have the right capabilities and features to deliver the results you’re after. We’ll also discuss any other equipment or accessories you’d like to synchronise with your system, such as security cameras, alarms and lighting. We specialise in intercom systems for the residential & commercial market, with competitive prices guaranteed. Our technicians can install intercom and security systems that will allow access using a smartphone app, so you can enter your home or business using your mobile phone if you don’t have an access card or have forgotten your security code. To ensure your Canberra intercom system installation performs optimally and efficiently long-term, we also provide scheduled maintenance. Our technicians will consult with you to determine when you’d prefer to have maintenance services undertaken, as well as outline upfront the manufacturer’s guidelines for system maintenance, so you are aware of these when making your decision. If you’re interested in having an intercom system installed, contact our team at Bluestar Communications today. We’ll arrange a technician to come to your premises and discuss your residential or commercial access and security requirements, whether you’re wanting a simple or more complex system. Our technicians can also source all of your system components, with a completive supply and installation price. We also offer data network solutions and can connect these to your system, Customer satisfactions is our top priority and we focus on offering exceptional value and service on all our services. Call now on (02) 6296 4004.